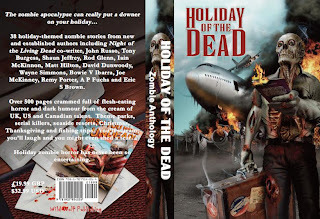 The zombie anthology containing Vallon Jackson's story APOCALYPSE NOO entitled Holiday of the Dead is now available for pre-order at Amazon and will be out 18th May 2011. 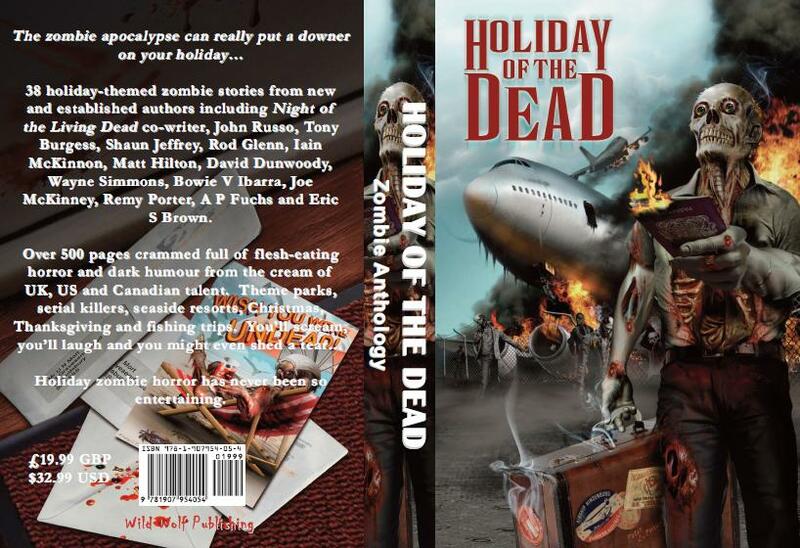 With over 500 pages, 38 stories from some of the top names in horror fiction it's getting some fabulous reviews. 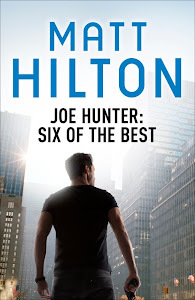 The book is also available on Kindle and Smashwords. That's a must-buy for me. Looks awesome, thanks for the heads up! Like I said, it's been getting some great reviews from the horror world. I think it'll be an awesome addition to anyone's horror shelf.